Feeling thirsty and benevolent? 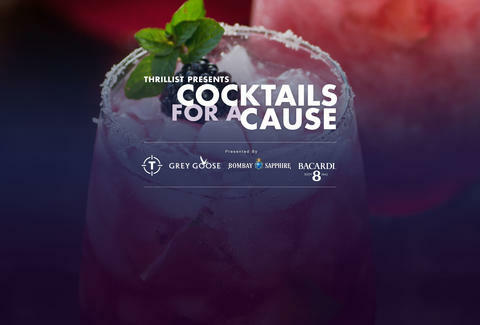 Join up with Bacardi, Bombay, and Grey Goose for Cocktails for a Cause: a charitable program being put on at bars all over town to benefit City Harvest. Head to any one of the 50+ imbibing spots (find 'em on that handy map below) between March 23rd and March 31st and celebrate the $5,000 being donated to the organization that's helped feed New York's neediest since 1982. 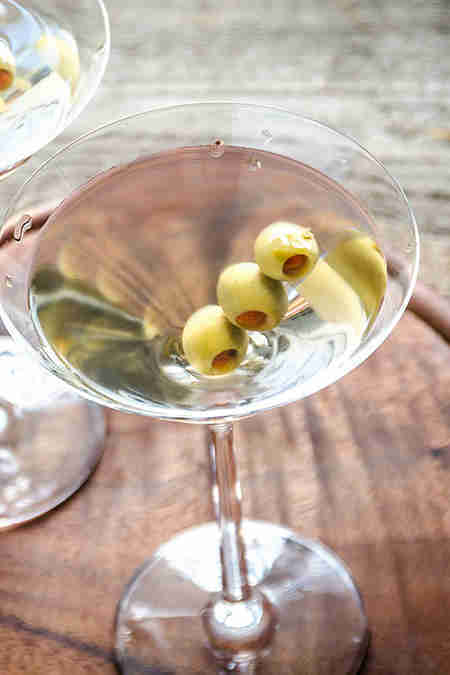 Noilly Prat Vermouth, orange bitters, and lemon zest twist up that Grey Goose go-to in this classic cocktail that, contrary to popular belief, can be consumed without wearing a tux. So go ahead and drink this, Mr. Blue Jeans. What do you get when you throw together gin, berry liqueur, fresh blackberry, and a tinge of citrus? Really freakin' happy, that's what. But also: this cocktail. 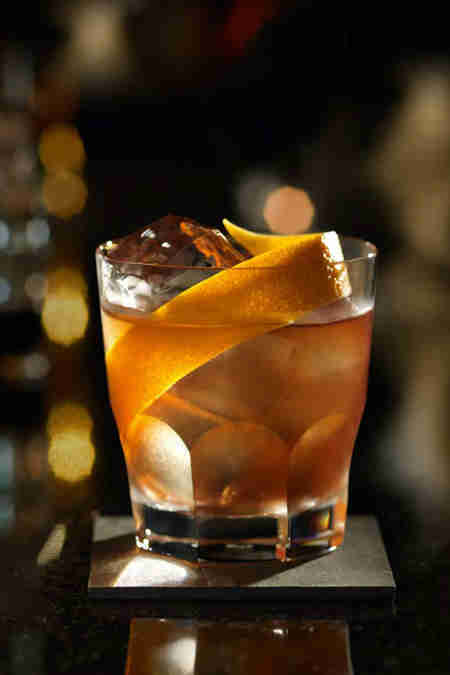 The OId Fashioned gets a fresh take courtesy of Bacardí 8, which makes perfect sense, since rum is older than bourbon, and never goes out of fashion. Now that you know what you're ordering, get those plans in order.